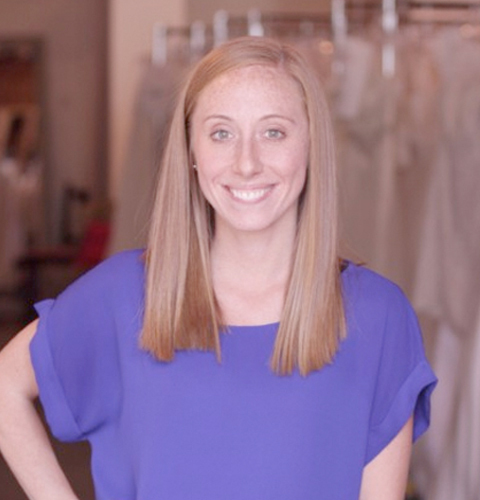 Erin started Brides for a Cause in 2012 as a way to stay in the bridal industry, after falling in love with it when she moved back to Portland. 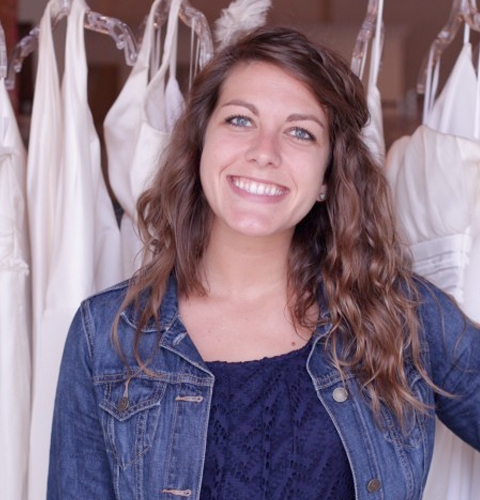 Since 2009, she has helped raise thousands of dollars for various charities by recycling wedding gowns. 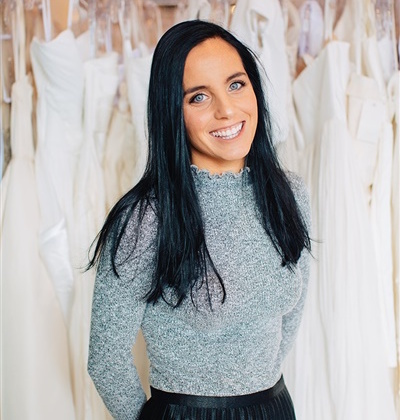 The organization was created out of a true passion and commitment to recycle wedding dresses for a cause, and to offer brides exceptional customer service during their shopping experience, regardless of where their dress came from. 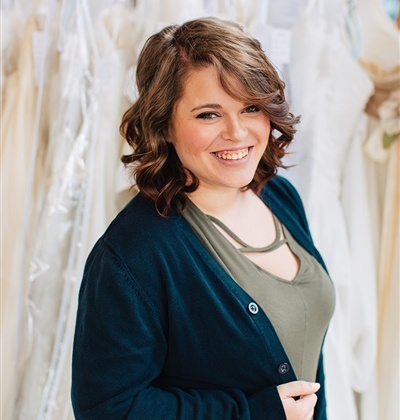 She continues to be in awe by all of the dress donations that arrive daily and for the incredible support of all the local brides who have made a stop at Brides for a Cause during their wedding dress search. 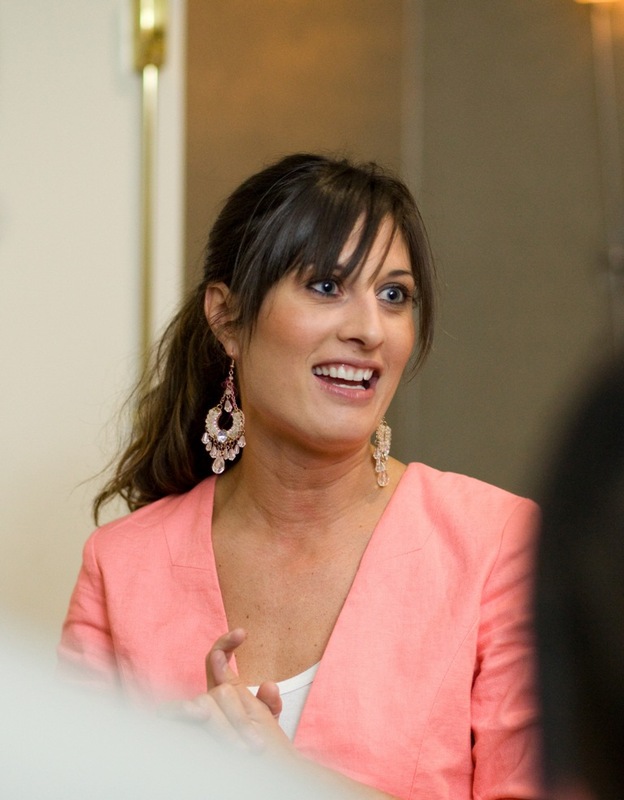 She’s a Portland native, married and recently had a baby boy in January 2017.